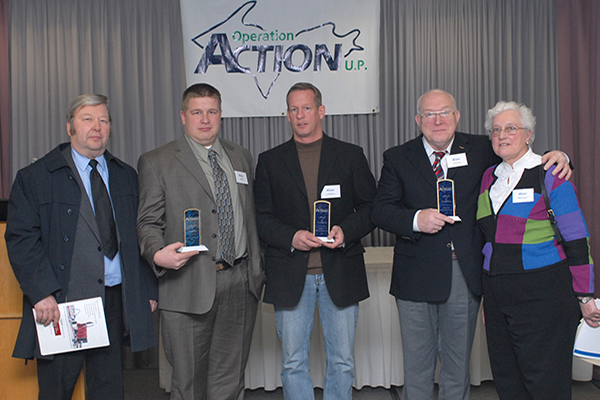 Awardees | Operation Action U.P. 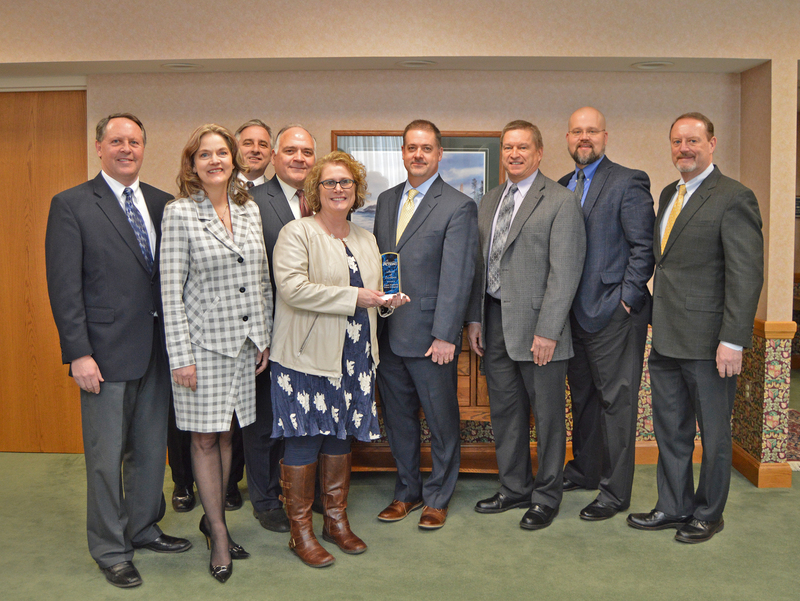 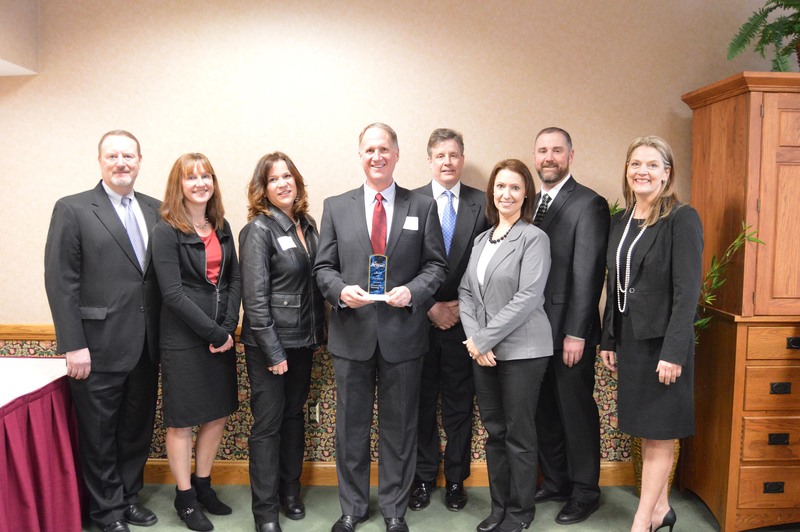 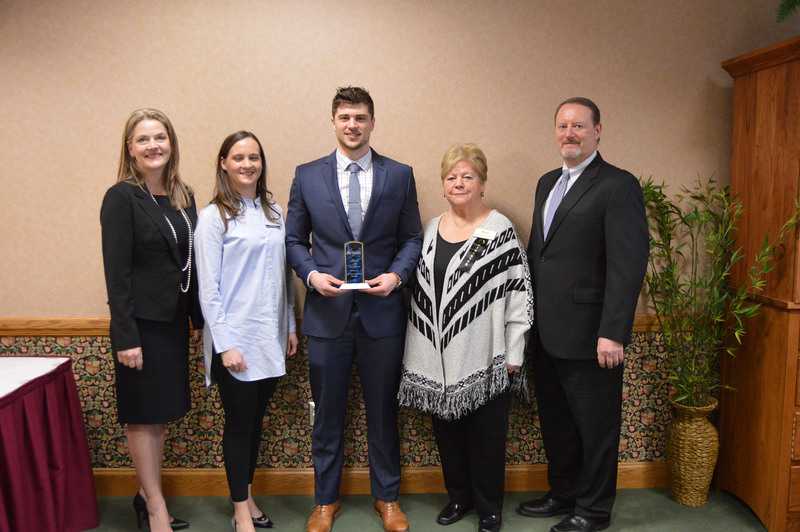 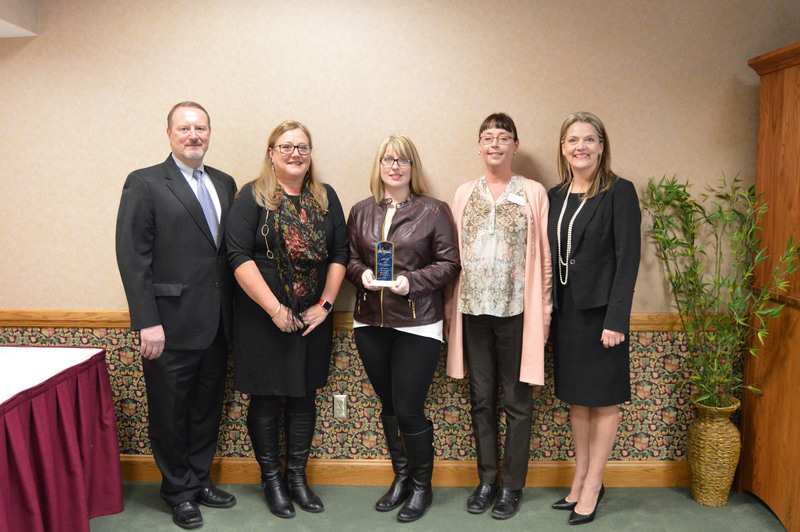 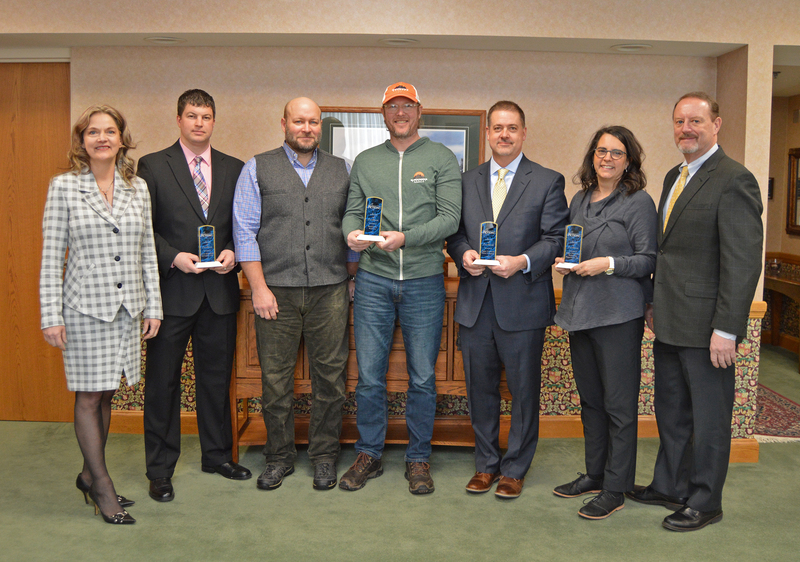 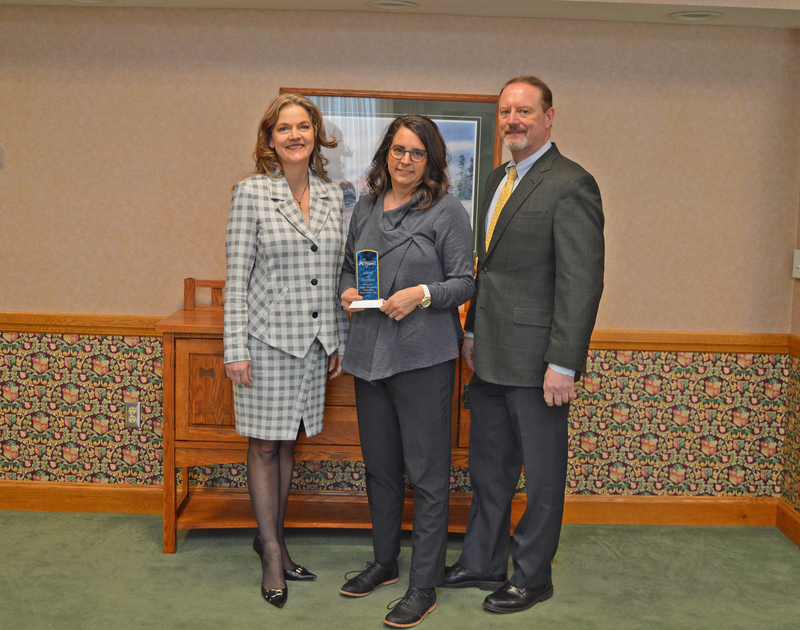 The Operation Action Excellence Awards recognizes up to four outstanding businesses or major institutional employers that have contributed to the economic well being of the Upper Peninsula. 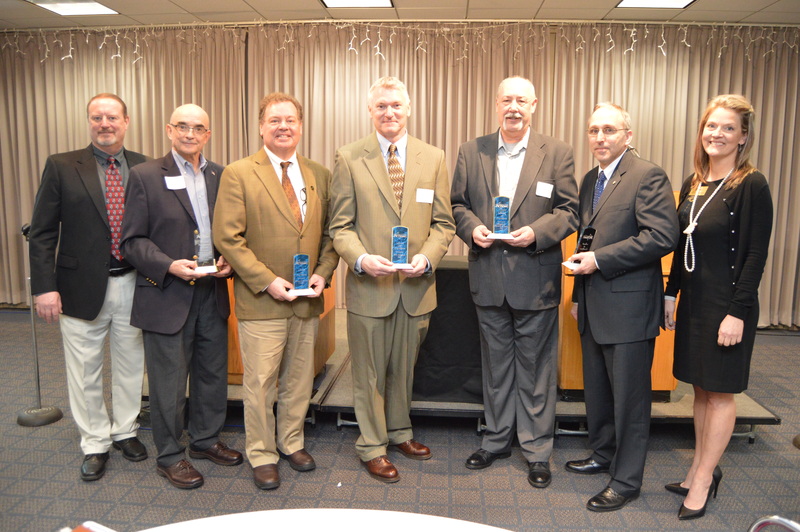 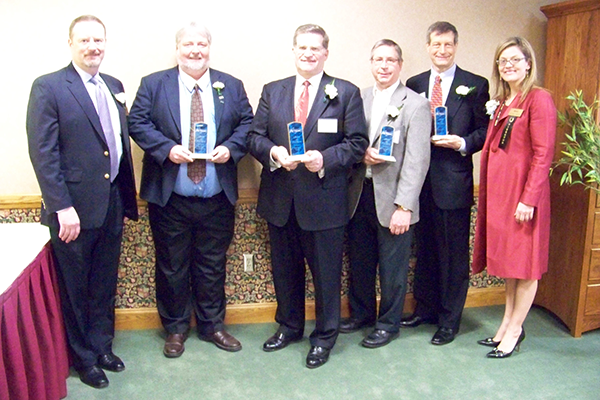 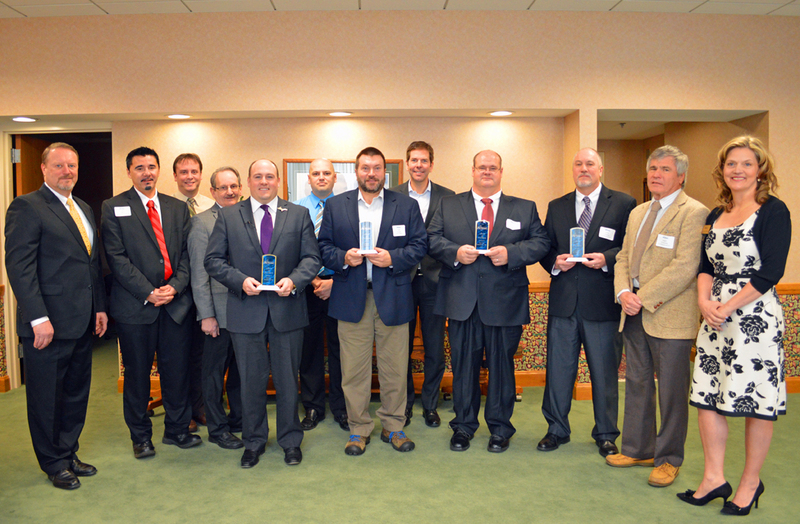 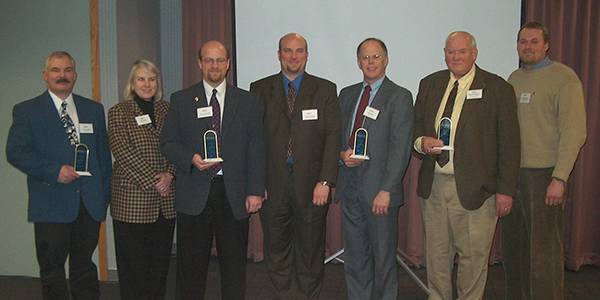 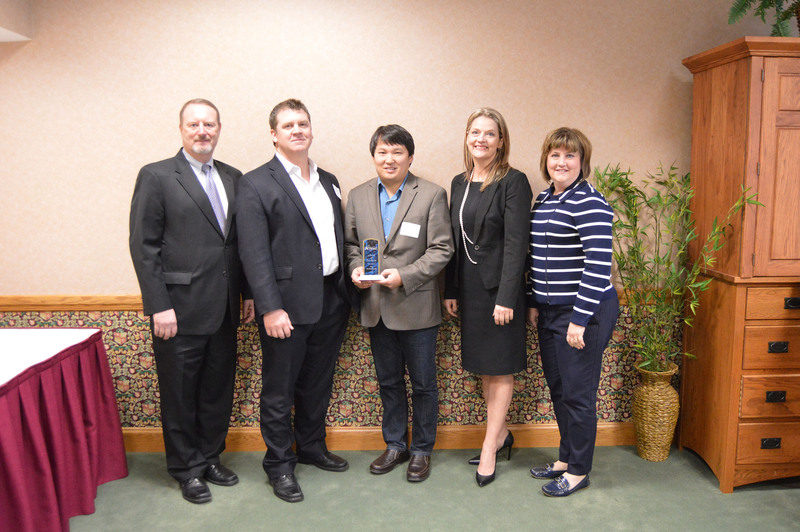 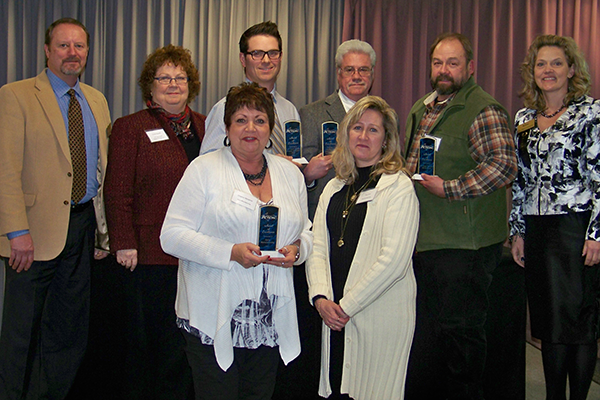 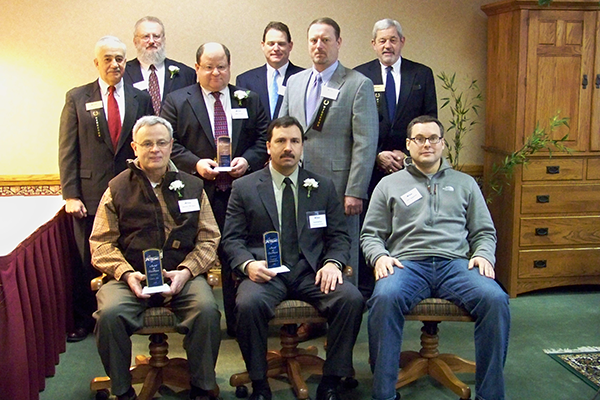 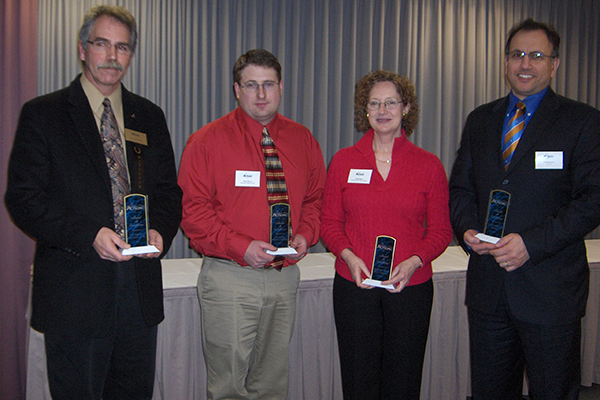 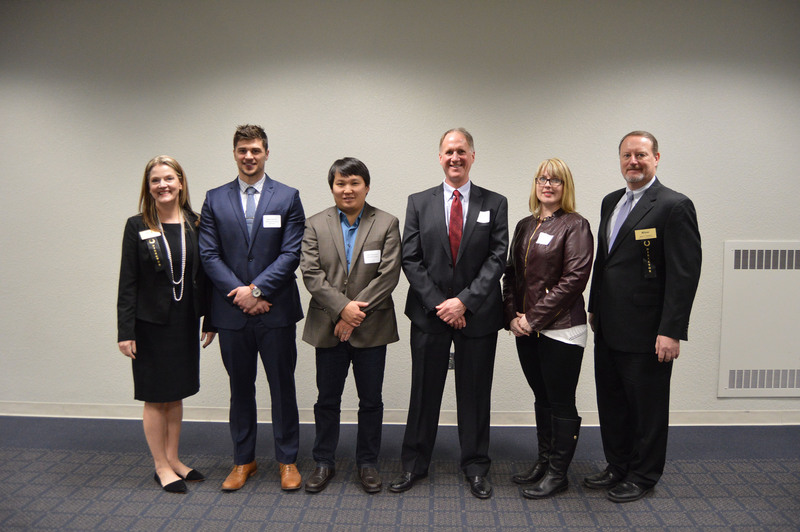 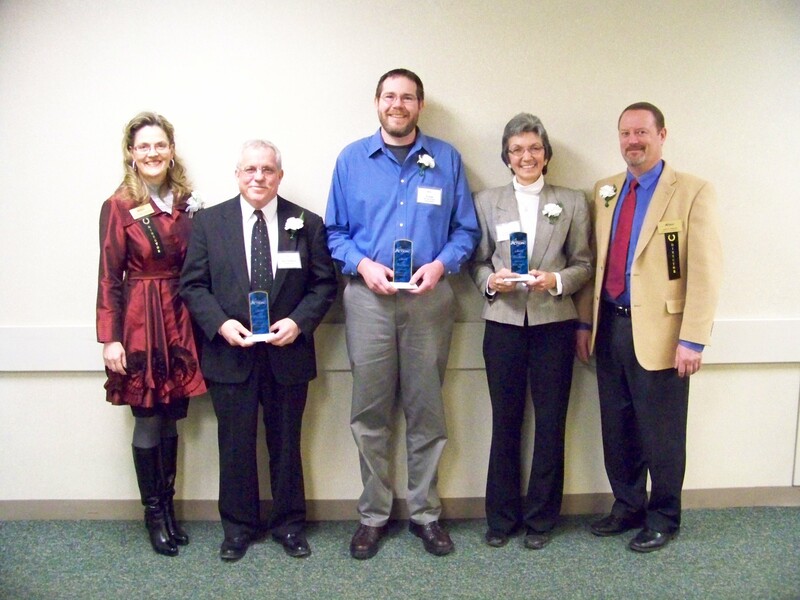 These award winners will have the opportunity to “spotlight” their business at the annual meeting in February. 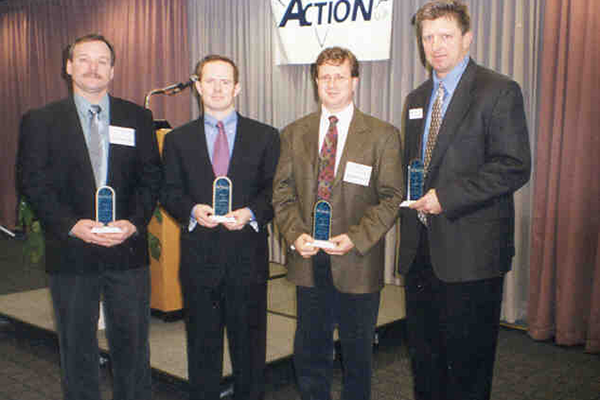 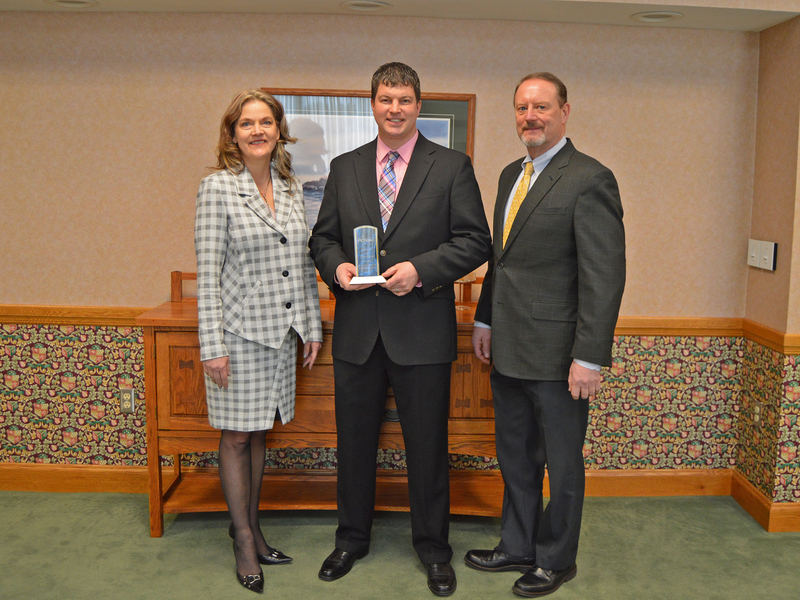 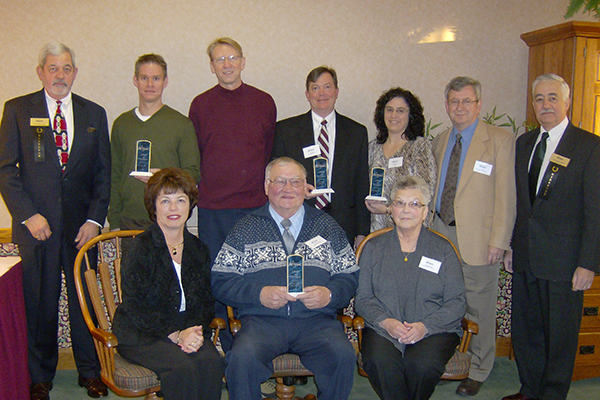 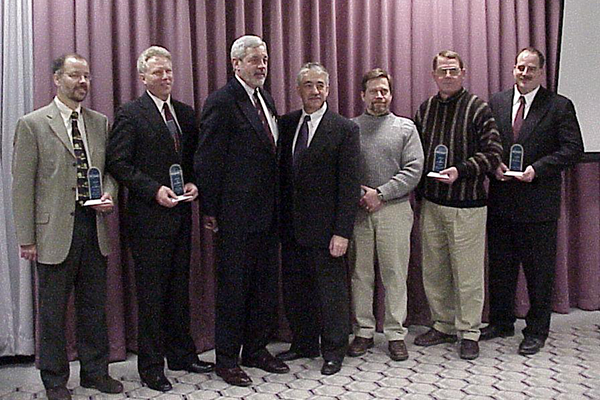 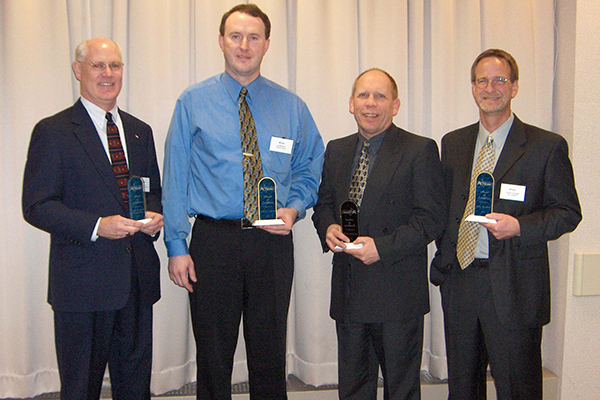 Click here for a list of the past award winners. 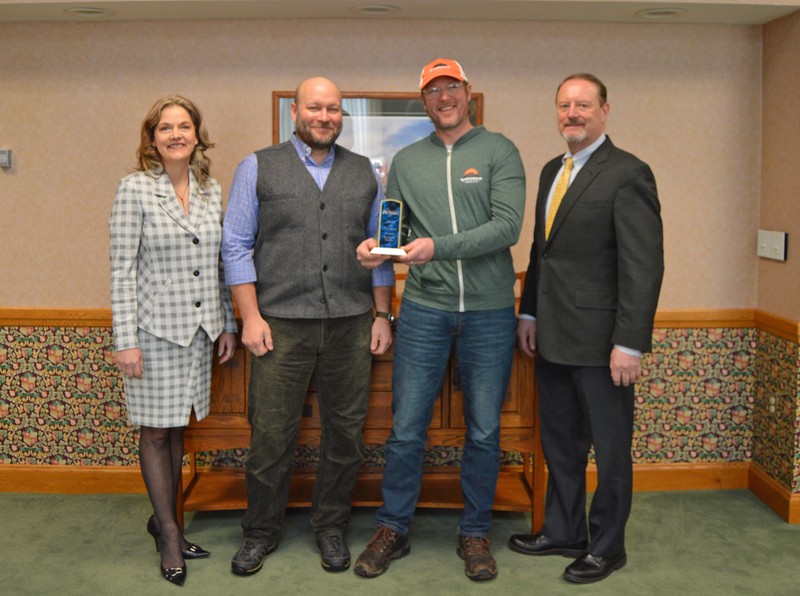 If you would like to nominate a business that has contributed to the economic well-being of the Upper Peninsula, please fill out the form below.